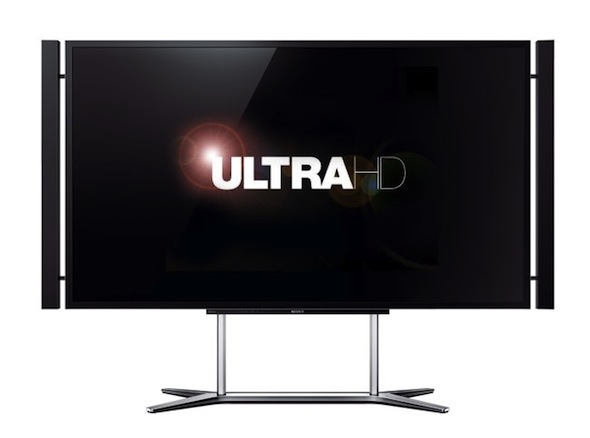 Twenty-one Japanese broadcasters, consumer electronics companies and telcos have come together to create a high profile development partnership to help Japan, and the rest of the world., to move into television’s next generation transmission format, Ultra-HDTV. The grouping includes public broadcaster NHK, which is actively backing its Super Hi-Vision/8K format, as well as commercial broadcaster SkyPerfect JSAT, which has already promised to start 4K transmissions in mid-2014. Sony, Panasonic, Toshiba, Fujitsu, NEC, KDDI and others are part of the super grouping. The aim is to see Japan take the lead in spreading the technology around the world, and while unsaid the aim is to keep the Japanese flag flying higher than its South Korean rivals of Samsung and LG. The super grouping is being backed by Japan’s Internal Affairs Ministry which has created a budget of some ¥3.1 billion (€24m).